Cameron White here. I figured I would participate considering I am in the top 1% as far as height. I am 6'6 and currently 220 lbs. Just to let you know, at 18 I was this same height and 140 lbs.. Yeah, I looked like a freak. Enjoy the pic. 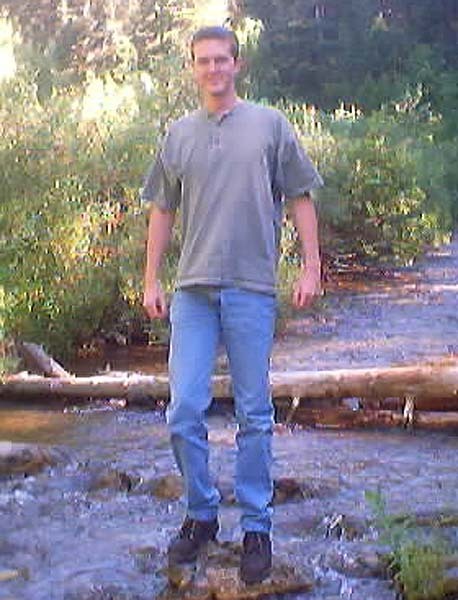 It is of me in Mill Creek Park in Salt lake City, Utah at current weight of 220 lbs.